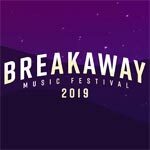 The Breakaway Ohio lineup is out! Future and Bassnectar headline! Young Thug, Louis The Child, Blackbear, Troyboi, Matoma, Lil Mosey and DaBaby also top the lineup! Breakaway Music Festival Columbus 2019 highlights a lineup of EDM, indie, pop and hip-hop music! It started out in Major League Soccer stadiums, and now is located at Mapfre Stadium. Check out all of the late summer action as summer winds down and the music turns up! 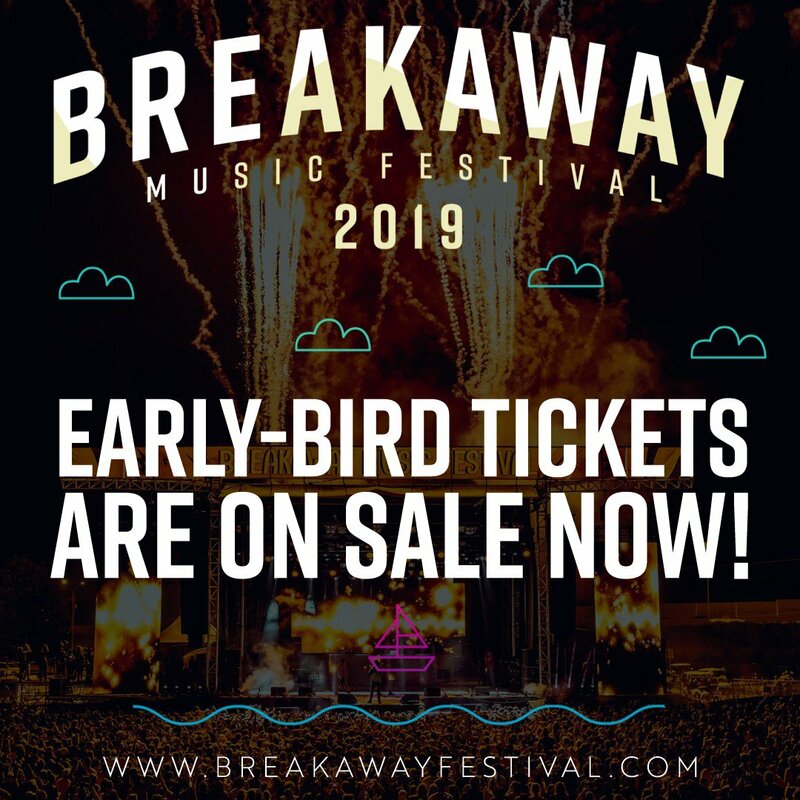 The Breakaway Music Festival Columbus 2019 lineup and Breakaway Music Festival Columbus tickets are below. Breakaway Music Festival Columbus tickets are on sale! Tickets are available as General Admission and VIP for both weekend and single-day tickets. VIP table packages are also available! 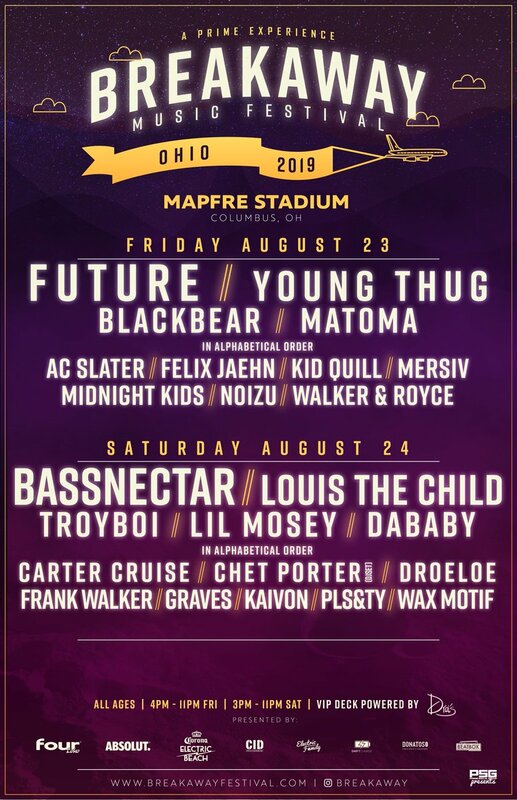 The Breakaway Music Festival Columbus 2019 lineup!